A large majority of the population suffers from respiratory illnesses such as allergies or asthma. Additionally, it is estimated that 10 to 15 percent of this number overall is allergic to dog or cat dander. If your furry friend lives indoors, this is extremely significant to the air quality of your home. Pet dander accumulates inside of your heating, ventilation, and air conditioning system (HVAC), forcing the allergens to be released throughout your home. This in turn causes the air quality in your home to deteriorate. Contrary to popular belief, pet dander is not animal hair. 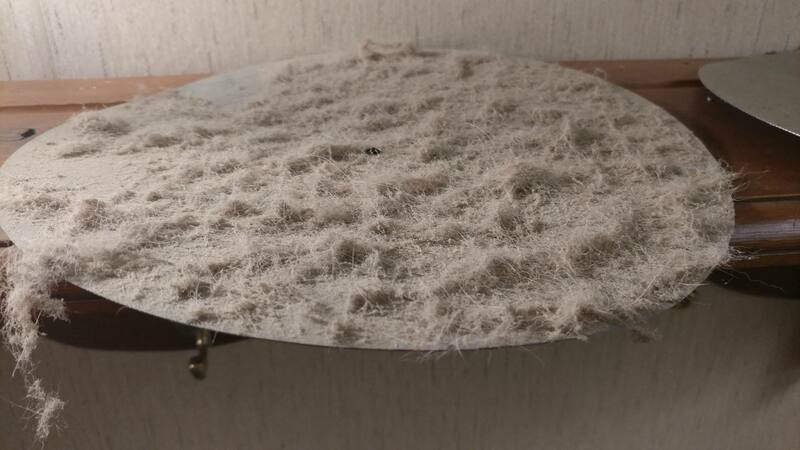 Dander is tiny flakes of skin, and is produced by every animal in your home. This is the part that most people are allergic to. 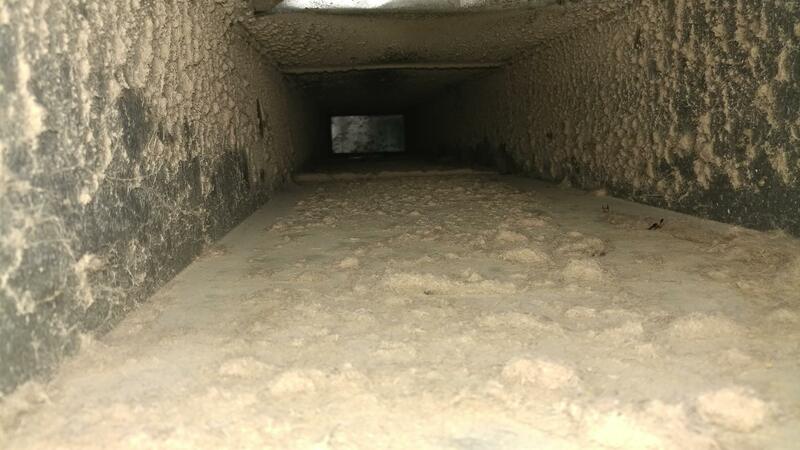 When we operate the HVAC system in our home, animal dander and other debris become lodged in the duct work. As these contaminates accumulate over time, your duct work is an optimum breeding ground for bacteria, mold and fungus. Each time the system is switched on, these spores are ejected out and circulated through your home. Those who suffer from respiratory problems are especially prone to the effect of these contaminates. 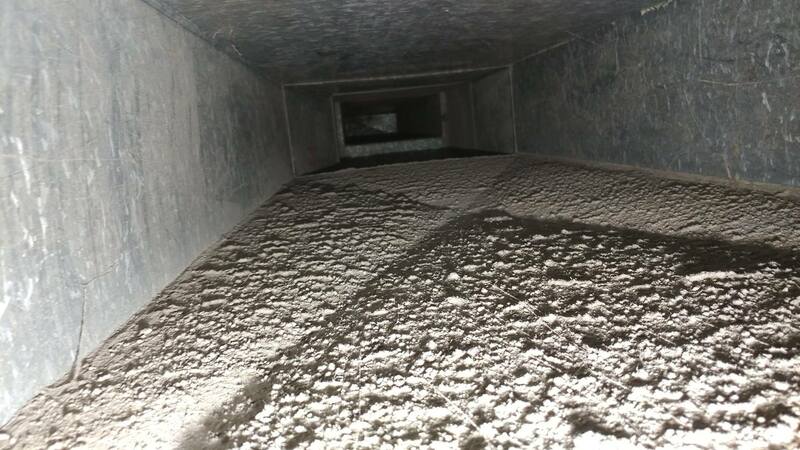 By cleaning the ducts in your home every three to five years, your household’s air quality can be vastly improved. Cleaning the duct work can also help lessen the HVAC system operation time, resulting in lower heating bills, and restore the overall capacity of the system. Call Healthy Living Air Duct Cleaning for your HVAC system cleaning today!